Cambridge IELTS is an internationally recognized English language test, that can be used as an evidence of your English level for higher education and global migration. 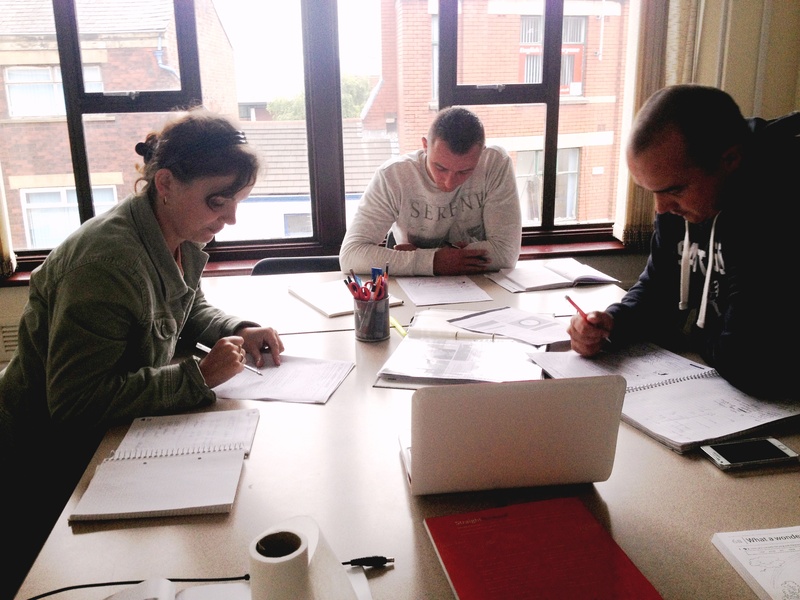 Our IELTS preparation course will develop your confidence and skills for taking the IELTS exam. 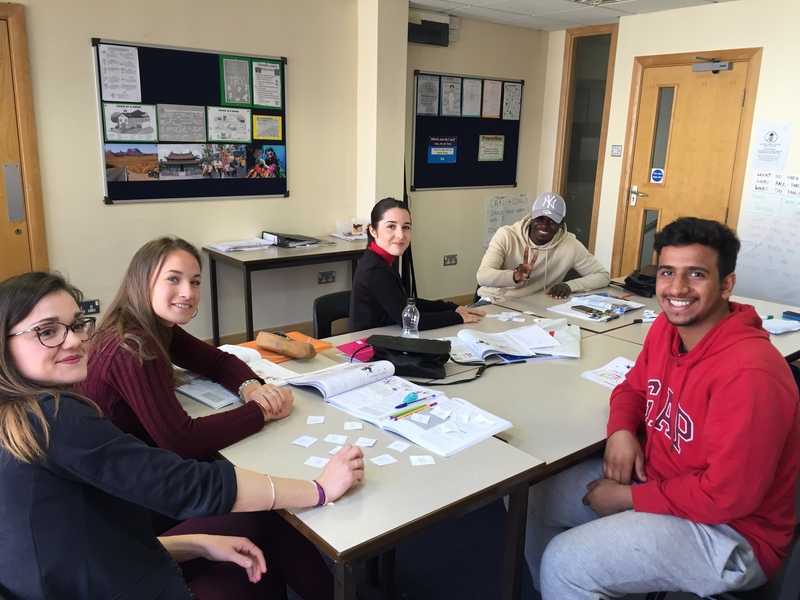 This course is suitable for those students who want to prepare for the IELTS examination as it will help them to practise all four skills; Listening, speaking, reading and writing as well as grammar and vocabulary for the exam.